There is perhaps no single element that influences the look and feel of a family room or living room as much as a fireplace. 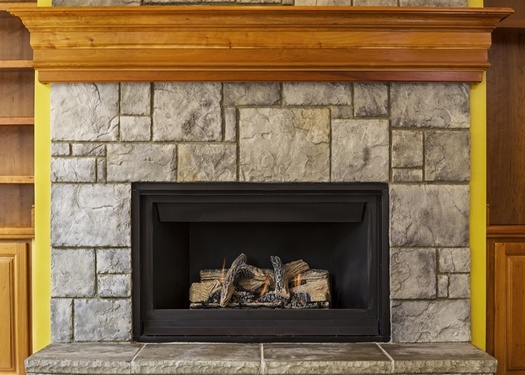 A fireplace provides a strong focal point for a room and exudes warmth (both visually and physically). It invites intimacy and conversation.